Want to upgrade to a new PC, but not looking forward to shuttling all of your applications and data from your old computer to the new one? No matter how you plan it, it seems like a tedious and arduous task that’s ripe for errors and mistakes! The only safe and sure way to go would be to pick up a copy of today’s discount software promotion, EaseUS Todo PCTrans! 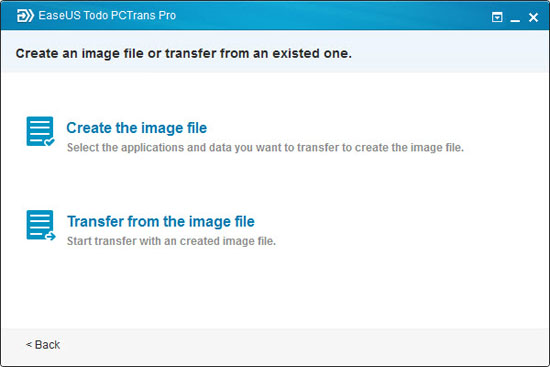 EaseUS Todo PCTrans lets you easily transfer the contents of one PC to a new one. 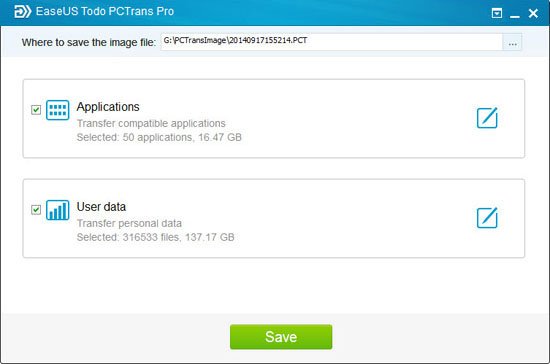 With EaseUS Todo PCTrans, there’s no complicated setup or high risk of error or data corruption, just the easiest, most simple way to transfer applications, music, pictures, documents, and important data from your old computer to your new one. Best of all, absolutely no technical knowledge is required to use EaseUS Todo PCTrans – it’s that simple! There is absolutely no way to screw up your data transfer when you use EaseUS Todo PCTrans. First, it eliminates the need to reinstall your applications to your new PC. Second, the transfer will not overwrite any of the preinstalled applications on your new machine. Lastly, nothing on your original PC will be removed! 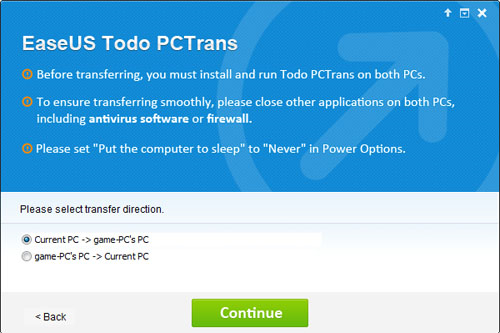 Just install EaseUS Todo PCTrans on both machines on the same network, run the program, and select which PC will serve as the destination. That’s it! 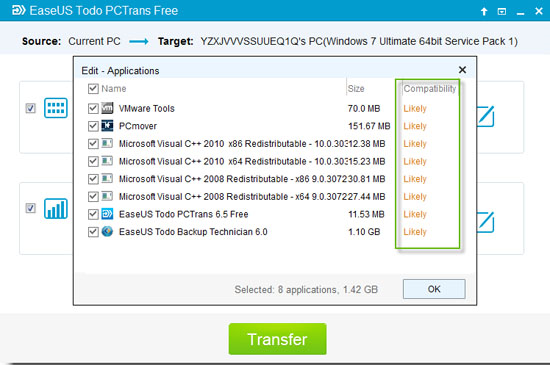 After you purchase EaseUS Todo PCTrans Pro it may be used indefinitely. 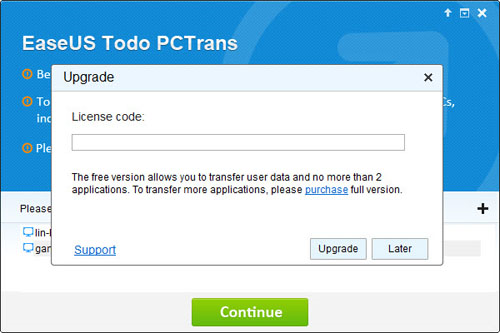 EaseUS Todo PCTrans Pro is licensed per user, so if more people are going to use EaseUS Todo PCTrans Pro you will need to purchase additional copies. The Ultimate Desktop Tagging System.. Now With Comments on files, Auto-tagging for file content, Sharing, Chrome and Outlook integration!